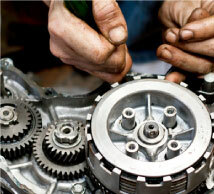 If you’re getting a hard start on your diesel engine, poor torque or trouble when it comes to starting your vehicle, trust that the mechanics at Diesel Repair & Performance will be able to sort out your troubles quickly. Our ASE certified pros know their way around a diesel engine and will ensure that all of your crucial components are up to scratch. 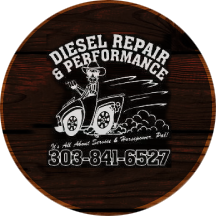 From fuel filters to glow plugs and everything in between, you can count on us to be your all-encompassing diesel repair shop in Parker, CO.